In theory, we’d all love to use solar energy to power our homes. Not only is it good for the environment, reducing both carbon emissions and water usage; it’s also good for your wallet. Solar energy systems can reduce or even eliminate your electric bill, and real estate data analysis suggests they also increase the value of your home. And while the process of picking the right solar equipment for your specific area can be tricky, luckily, PickMySolar.com is here to help. 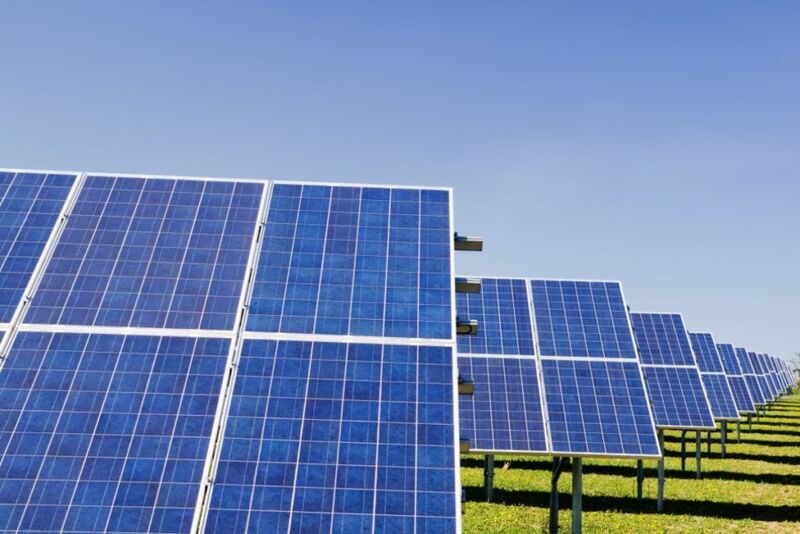 Unfortunately, while the benefits of solar power are obvious, in the past, the technology has been too expensive for private individuals to utilize. But luckily, things have changed. The cost of installing residential solar energy has plummeted a whopping 70 percent over the last decade, from an average of $40,000 in 2010 to just $18,000 today. And that doesn’t even factor in the Federal Solar Investment Tax Credit (ITC) that, as of 2019, knocks off an additional 30 percent of the cost. In short, there has never been a better time than now to go solar. But where do even you start? Installing solar panels on your house is a little more complex than repaving the driveway or getting a new roof. So becoming informed and navigating the solar marketplace can seem intimidating. 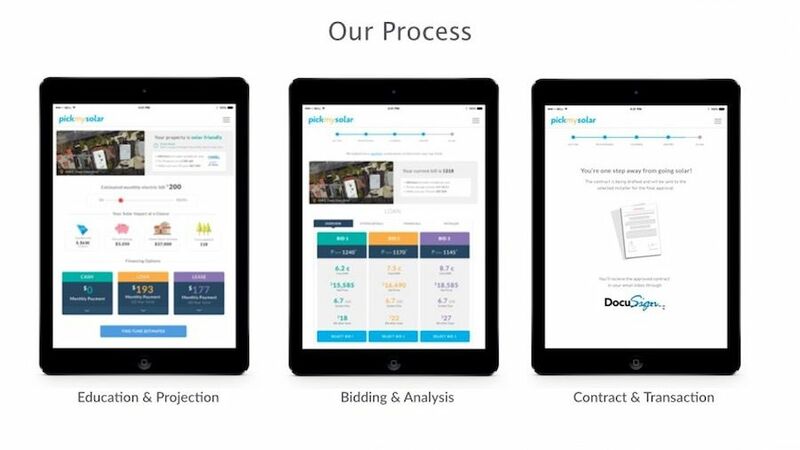 Pick My Solar is a third party solar marketplace. Their first goal is to create informed consumers. Their second goal is to help these informed consumers assess their personal solar options and find reliable contractors and financing options. And as we mentioned above, it’s all completely free. If you’re interested in investing in solar energy for your home, the first thing you want to do is check out Pick My Solar’s comprehensive “Solar Starter Guide.” This will give you an excellent primer on solar energy systems, including how they work, what equipment you’ll need, and how they connect to the energy grid. It will also explain the different ways you can pay for the hardware, what you can expect during the installation process, and how to maintain your equipment once it’s installed. After you’ve got the gist of things, you can check out more in-depth tutorials that will teach you absolutely everything you need to know about equipment, costs, and financing. Your energy advisor will analyze enhanced satellite photos of your roof, local ratings of sun exposure, and your local utility rate schedule to design the perfect solar energy system for your home. Then they’ll go out and get up to a dozen quotes for your project from their network of vetted, top-quality installers. They’ll also help you figure out which quote is best for you, as well as the best financing options. They’ll even walk you through signing the contract if you decide to take the plunge. 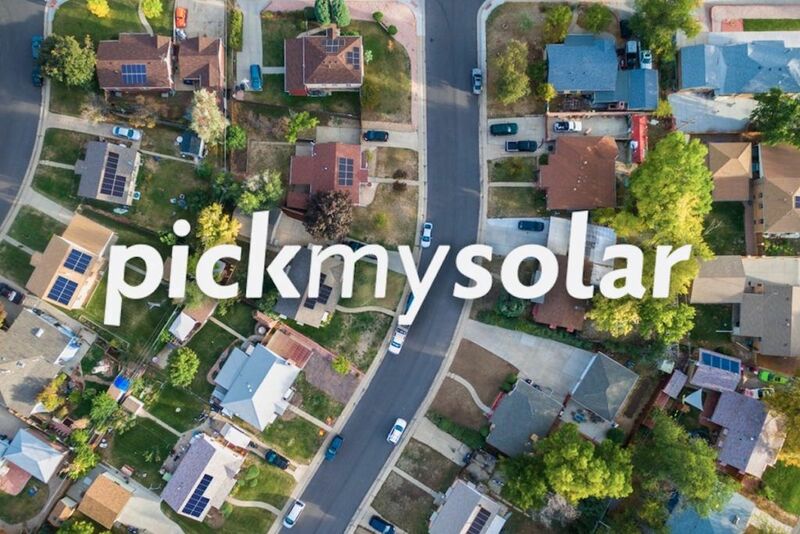 So if you’re interested in learning more about the advantages of solar power in your area, be sure to take a look at Pick My Solar.